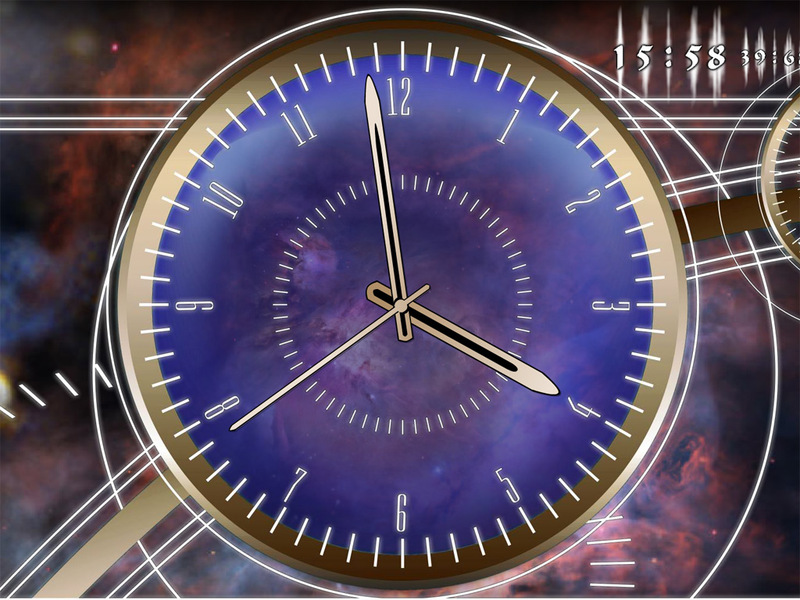 Cosmos Sokrat Clock screensaver - dive in space trips with our clock counting time! Whirling pictures of events in outer space. 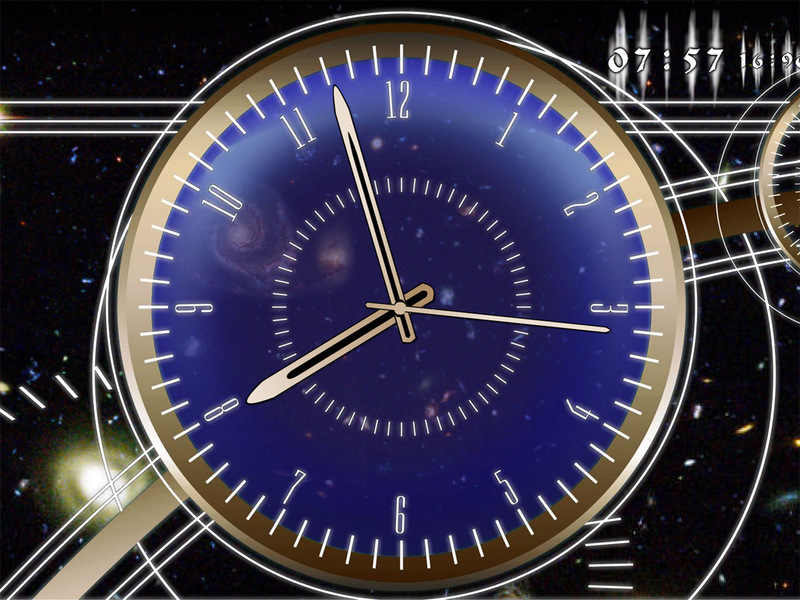 Fractal views of stars, galaxies and nebulas fascinate your imagination with colors and rotations carrying you far away. 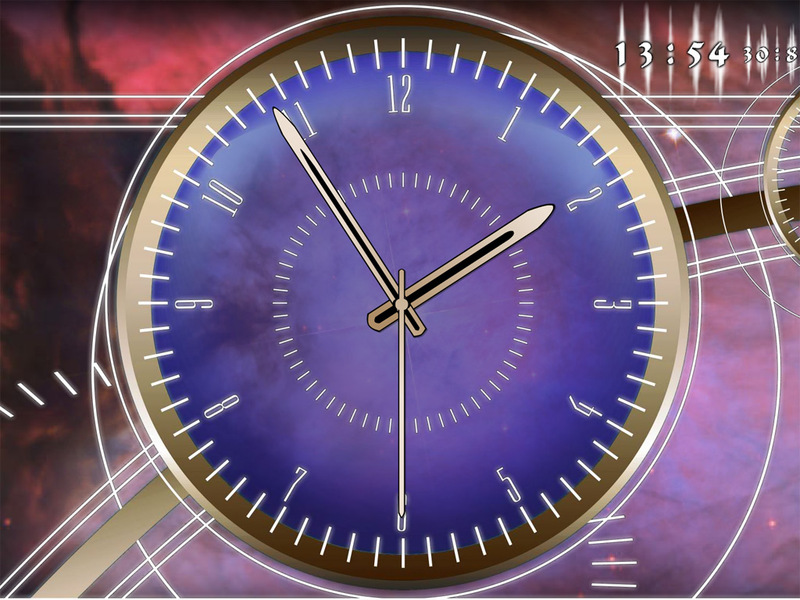 And above all these accurate rate of the geometrically elegant Cosmos Socrat Clock.